How do I get out of this maze? What do I do with this cello? When will I stop having to call my mom to help me figure out life? And more! 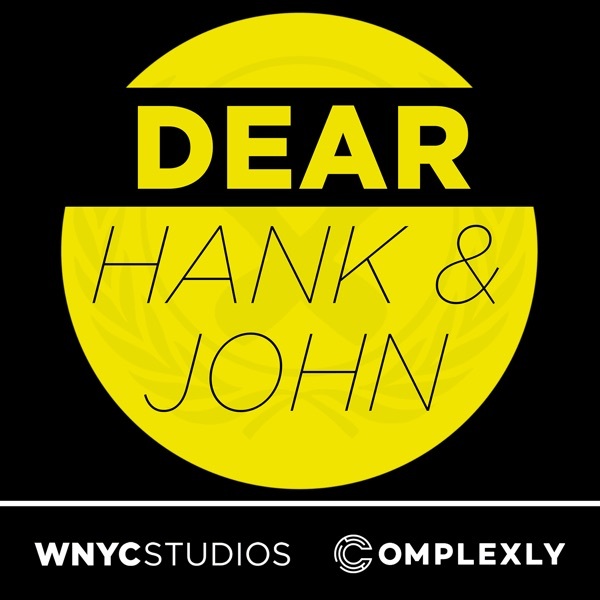 Email us: hankandjohn@gmail.com patreon.com/dearhankandjohn We're now on Twitter! Follow us at twitter.com/dearhankandjohn.